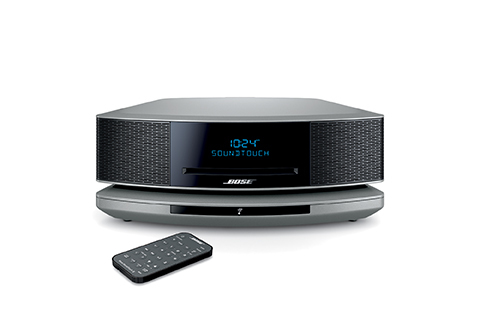 The Bose® Wave® SoundTouch® music system lets you easily enjoy all your music. Use it to stream music services, Internet radio stations and your personal playlists. There’s also a CD player and AM/FM tuner. So you can hear whatever you want with lifelike, room-filling Wave sound. And now it comes in a fresh new design. Available in Espresso Black or Platinum Silver. Home Wi-Fi network required. 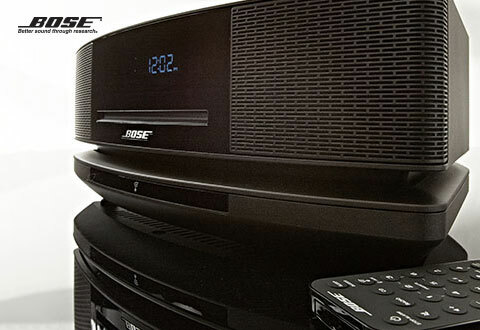 Item Will Ship in Approximately 2 Weeks	Receive a 20% Cash Back coupon and Free Shipping on all Bose purchases! 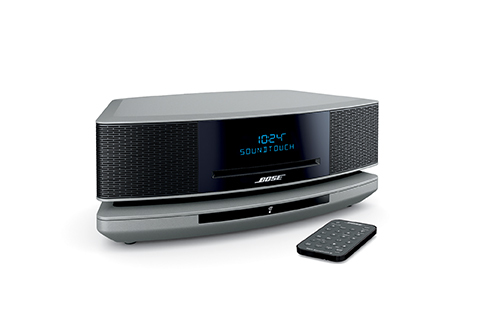 The Bose® Wave® SoundTouch® music system IV. 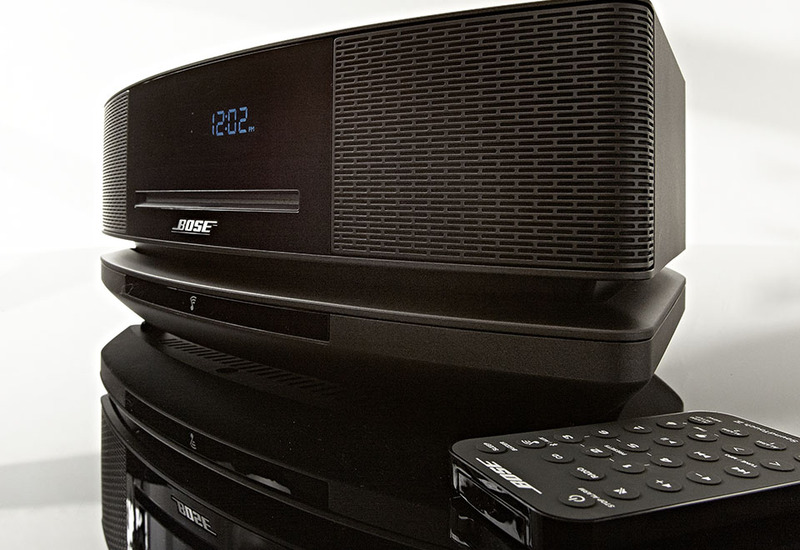 High-performance sound for streaming music, CDs and AM/FM radio. All made easy. And now in a fresh new design. • Connects wirelessly to your home Wi-Fi network. No complicated equipment to add. 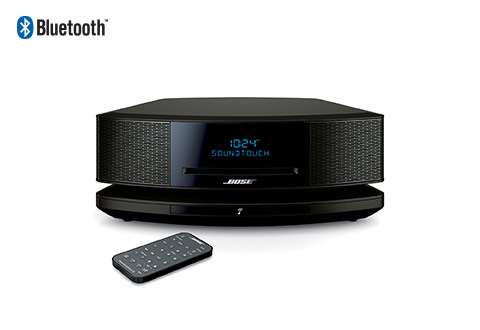 • Add more SoundTouch systems to play music throughout your home. Or different music in different rooms. • Spotify, Pandora, iHeartRadio and Deezer are integrated into the SoundTouch app to make it even easier. Also choose from thousands of Internet radio stations and your stored music library. • Press one of six preset buttons on the remote or the app and your favorite wireless music is playing. It’s as easy as your car radio. • Sets up easily in minutes. The app helps walk you through the steps.